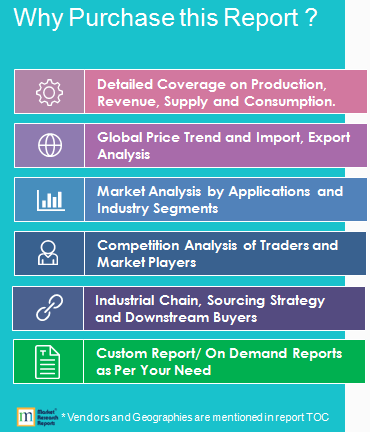 Global Marketing Automation Solutions Market 2019 by Manufacturers, Countries, Type and Application, Forecast to 2024 | Market Research Reports® Inc. Global Marketing Automation Solutions Market 2019 by Manufacturers, Countries, Type and Application, Forecast to 2024 report is published on January 18, 2019 and has 138 pages in it. This market research report provides information about Marketing, Marketing & Advertising industry. It covers Global regional market data and forecasts. It is priced starting at USD 3,480.00 for Single User License (PDF) which allows one person to use this report. North America, especially The United States, will still play an important role which cannot be ignored. Any changes from United States might affect the development trend of Marketing Automation Solutions. This report studies the Marketing Automation Solutions market status and outlook of Global and major regions, from angles of players, countries, product types and end industries; this report analyzes the top players in global market, and splits the Marketing Automation Solutions market by product type and applications/end industries.